If you wish, please log in or create an account. Creating an account allows you to easily shop online and gives you access to extra services such as viewing your order history etc. We are John and Sharon and we run Paratus Plants. We have been keen Aquascapers for many years and our aim is to promote Aquascaping to a wider audience through quality products coupled with first class service and customer care. 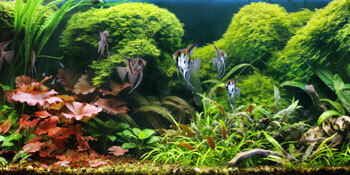 The beauty of Aquascaping is it can be as easy or difficult, cheap or expensive as you wish to make it. For the newcomer there is a huge amount of information relating to the hobby and the care of plants. At first glance it can look very daunting, as if you need a degree in biology, and that can be enough to put some off. However, it really isn't that difficult and you can learn more and more as you go on - you don't need to know everything from the very start! To look at a planted tank which you spent hours designing and creating to achieve the look you wanted is a joy. Why have a tank with a few fish, a couple of plastic plants and the famous sunken ship ornament when, with a bit of imagination and inspiration, you can create a completely natural underwater setting? 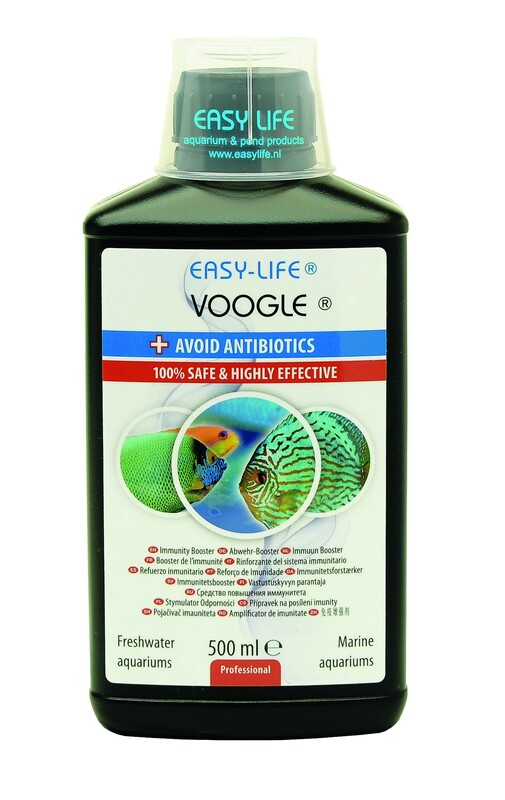 Plants also improve the quality of the water and therefore the quality of life for any livestock you may have. So not only are they pleasing to the eye but they also help maintain their own little eco-system. All you need for a planted tank is a good substrate, good lighting, good filtration, CO2 (if you want to go high tech) and a good fertilizer. Not forgetting the most important items, the plants! I believe the plants are the most important part of an Aquascape as they provide harmonious colour combinations and varied and exciting contrasts. 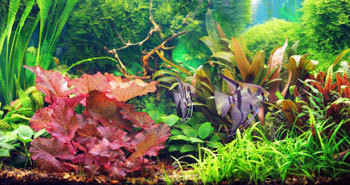 This forms the basis of a planted tank, the Aquascaping involves adding rocks and wood. Pick your plants, pick your rocks, pick your wood, design your tank then sit back and enjoy watching it grow. Prune the plants as much as you like and in a few weeks you will have your very own masterpiece. Regular fertilizing and pruning will keep it looking stunning. So don't be daunted, do use your imagination and inspiration from nature and, if you are unsure about anything, do ask. We are on the end of a phone or an e-mail and will always be happy to help. You can also use online resources and we recommend the UKAPS forum as it is full of good advice. The items for sale here are items that we use personally so you can rest assured that we guarantee the best quality products to suit every individual's pocket. Thank you for visiting our shop. Happy shopping and more importantly happy Aquascaping.